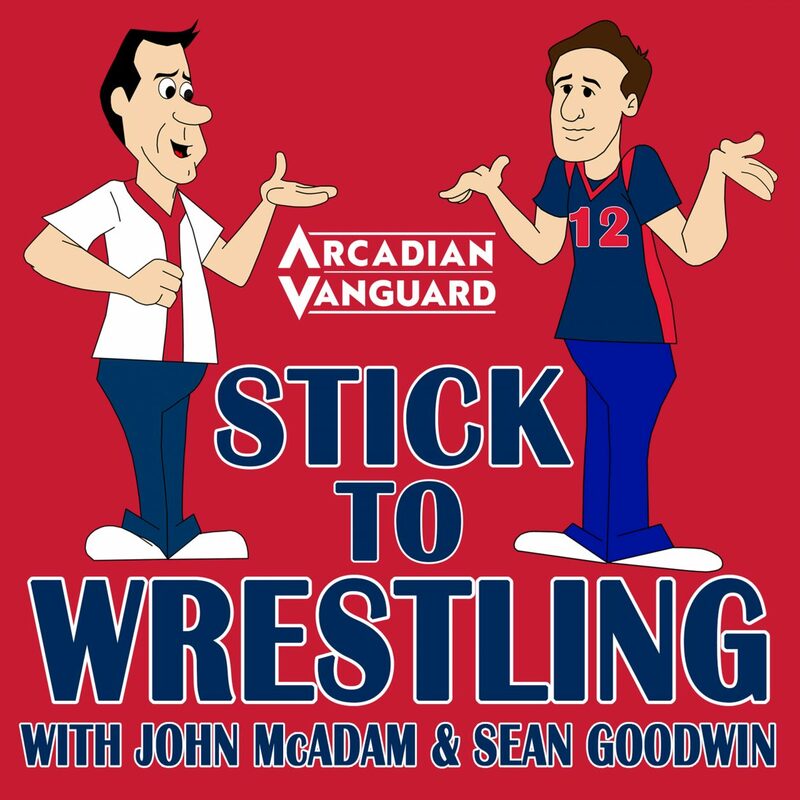 John McAdam and Sean Goodwin talk about the Wrestling Observer Newsletter’s list of the Top 100 Wrestlers for the year of 1984. We discuss Ric Flair, Dynamite Kid, Bruiser Brody, Stan Hansen, Riki Choshu, Ricky Steamboat, Davey Boy Smith, Butch Reed, Paul Orndorff, Adrian Adonis, Masa Saito, Randy Savage, Kerry Von Erich, Ted Dibiase, Don Kernodle, and more! It’s a very cool discussion. Actually, it’s wicked cool! Every week give us sixty minutes and we’ll give you a sweet podcast – STICK TO WRESTLING! Episode 26: Jeff Bowdren & John McAdam don’t swap wives, they swap wife stories. 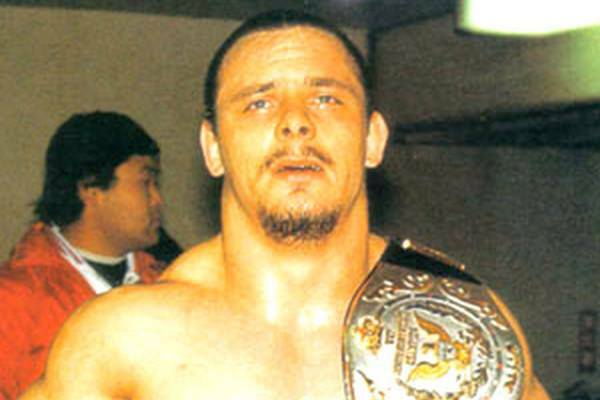 –A tribute to the late Dynamite Kid, including abstract stuff such as his time in Calgary, Portland, and Japan. Of course we discuss his legacy as an in-ring performer, but we also discuss his book, his out of the ring reputation and issues, that time he broke Curt Hennig’s neck, and more. 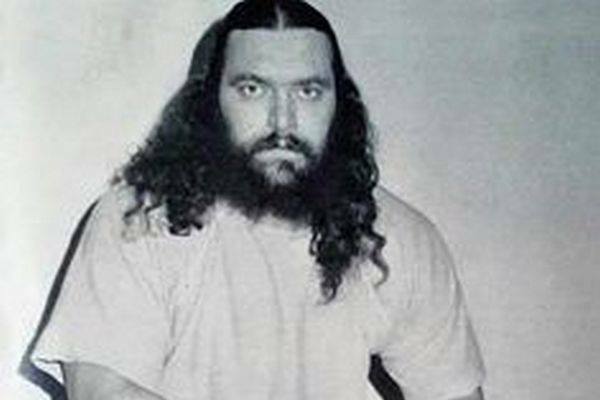 –How Jeff first got into the 80’s pro wrestling underground. –The brutal WWF travel schedule and lifestyle during the Hogan Era and the misfortune it led to. –Jeff and I veer off into the NWA’s year of 1989, since we saw shows together including an amazing event we witnessed at the Philadelphia Civic Center the night before the 1989 Great American Bash. –Lex Luger, who Jeff had to deal with life as a CWF fan when Lex was an off the street rookie getting a ridiculous push. –Brian Pillman’s start in the NWA. –Johnny Mac’s favorite Dynamite Kid moment, where he DOES NOT Stick To Wrestling.